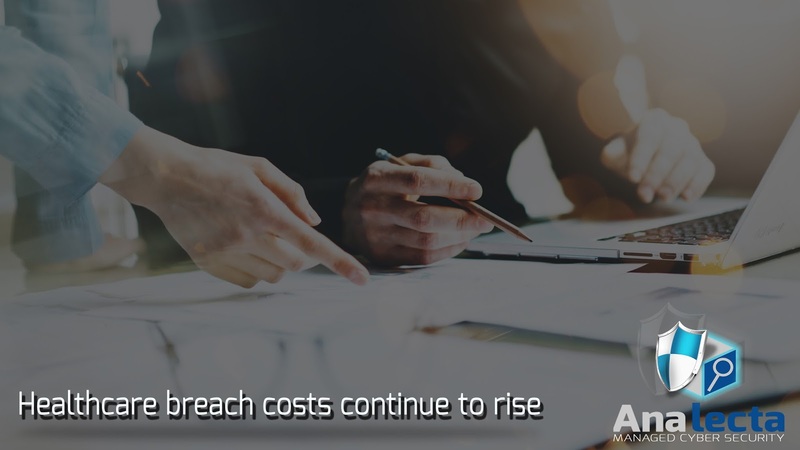 Compared to other industries, healthcare breaches cost the most per stolen record to recover from, a recent Pomemon Institute study found. Stolen health records cost healthcare providers $402 for each record lost, but cost financial institutions only $221 each. 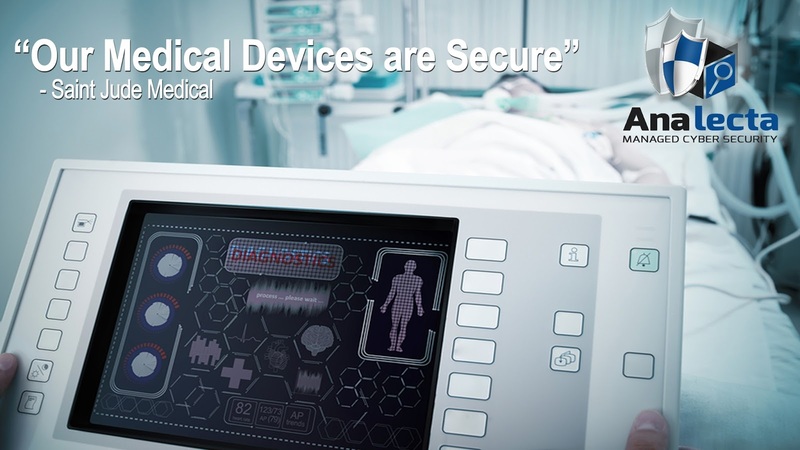 Recent reports surfaced about the security vulnerability of St. Jude Medical’s pacemakers and heart devices. Thereafter, speculations emerged that the investment and cyber security research firms are taking advantage of the information to profit in short-selling its stocks and benefiting from the bad news. Cybersecurity threats are evolving day by day, with incomplete approach, data security is in peril. The key aspect to a successful cybersecurity program is to have a comprehensive and well-trained healthcare security team. 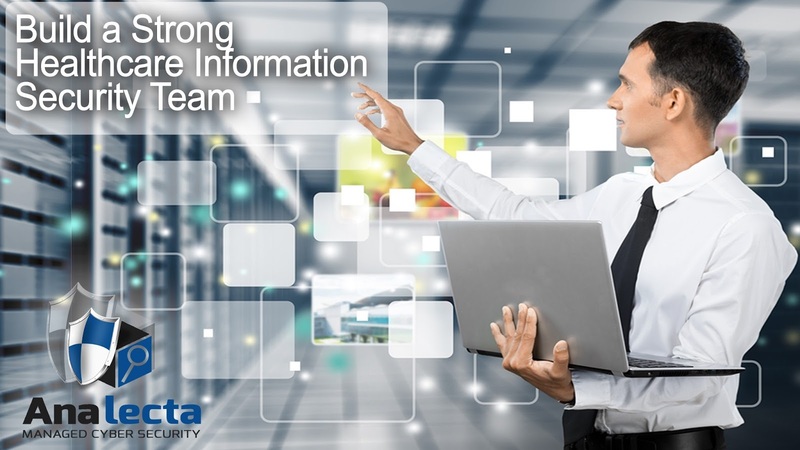 Healthcare information security officers must be able to quickly grasp any potential threats then immediately conduct security measures to preserve the data and keep it secure. 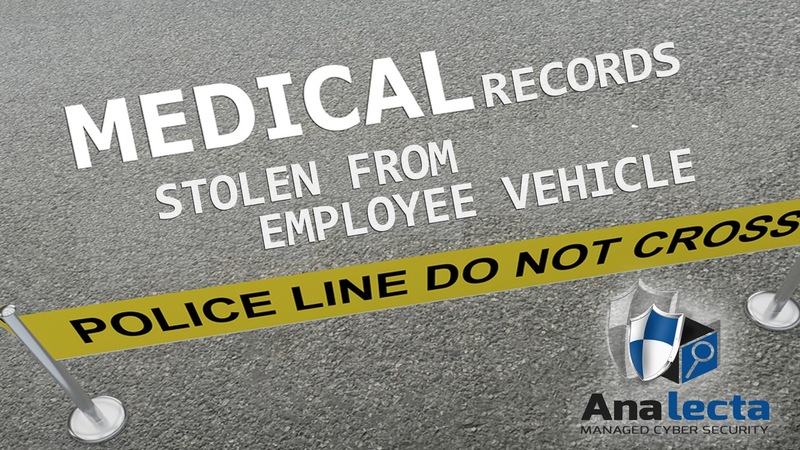 About 238 medical records of the Children’s Mercy Hospital in Kansas City, MO were stolen from a locked employee vehicle. The incident occurred on August 4 but families only found out almost one month after it happened. 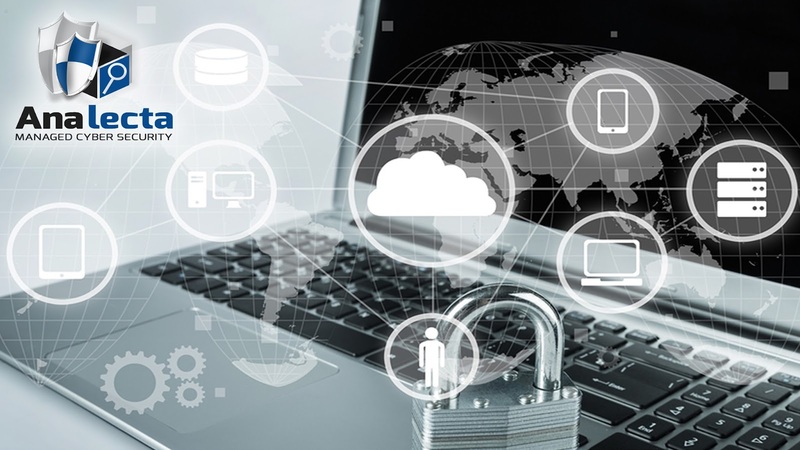 Many organizations perceive security, cyber security specifically, as a true or false proposition: "We have cyber security" or "We don't have cyber security." Cyber security requires the right balance of controls that block access to unauthorized users, but also detects anomalies and adequately audits activity. 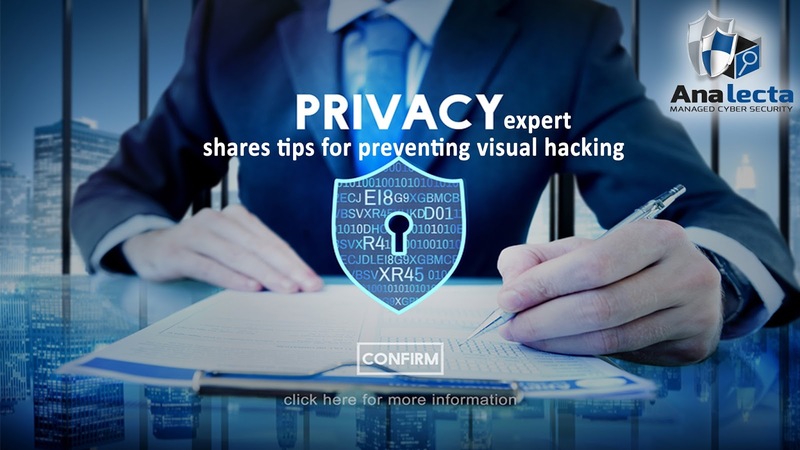 Kate Borten of the Visual Privacy Advisory Council explains that although the low-tech nature of visual hacking often goes undetected, there are concrete ways to avoid becoming a victim with simple technology and physical fixes. Visual hacking has 91 percent success rate, according to the 2016 Global Visual Hacking Experiment released by the Ponemon Institute. Healthcare Phishing attacks exponentially increased in number, but there are several things that an organization can do to improve its measures in data security. Undoubtedly, cyber criminals are targeting healthcare industry. Just recently, we have heard reports about hospitals that fell victim to cyber-attacks like MedStar Health’s Union Memorial Hospital in Baltimore, MD, Methodist Hospital in Henderson, KY and the Hollywood Presbyterian Medical Center.